Hello there! Piphany JMB Fashions is on trend, classic clothing that you will want to keep in your closet for many years. I am committed to help you feel good in your skin through Piphany clothing at an affordable price. I would LOVE to style you! Not only can you pick your prints directly from the Piphany warehouse, but shipping is always free! I offer one-on-one shopping appointments, album sales, live sales! It's a fun place to be. 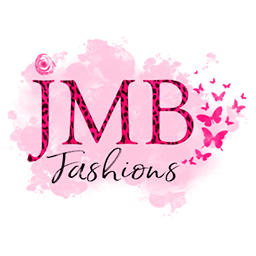 Plus we will have new, fashionable styles release every single week in Piphany JMB Fashions. Piphany JMB Fashion's prints are gorgeous, on-trend in a limited quantity. Piphany often rotates which styles are currently available and many styles we will never see again. I look forward to styling you!